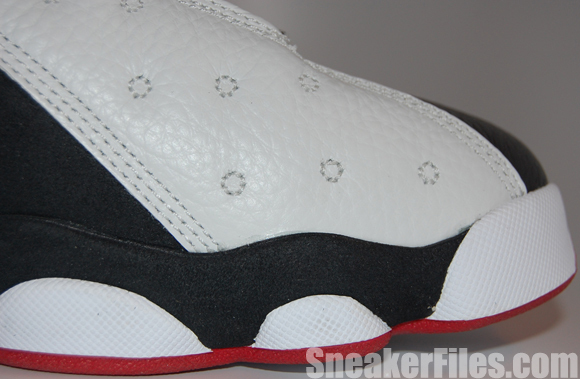 We are a couple weeks away from the first stand alone retro release of the Air Jordan 13 “He Got Game”, and here is our epic look. 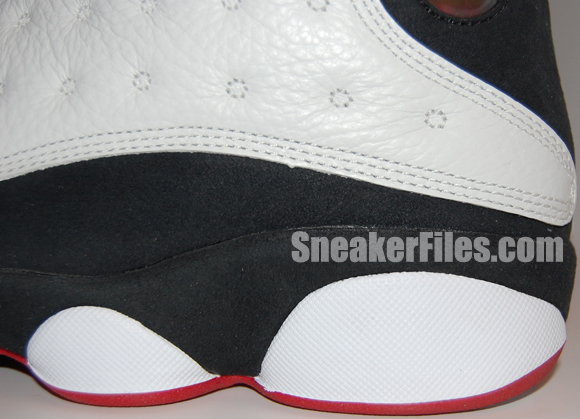 The Air Jordan XIII He Got Game originally released in 1997. 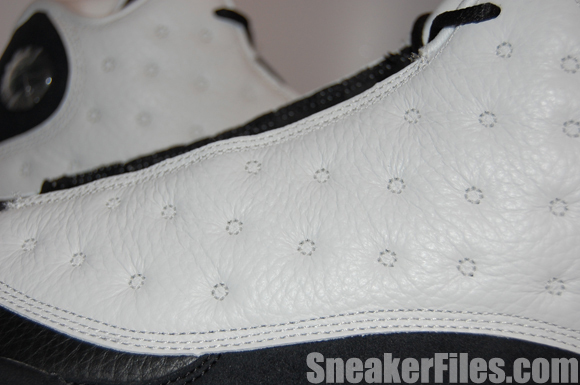 In 2008, Jordan Brand released the same model apart of a Countdown Pack, coupled with the Air Jordan 10. 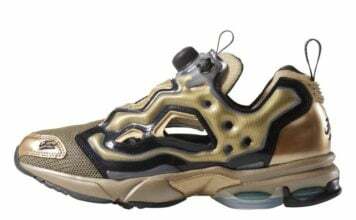 This month, you will be able to purchase the shoes without spending over $300. 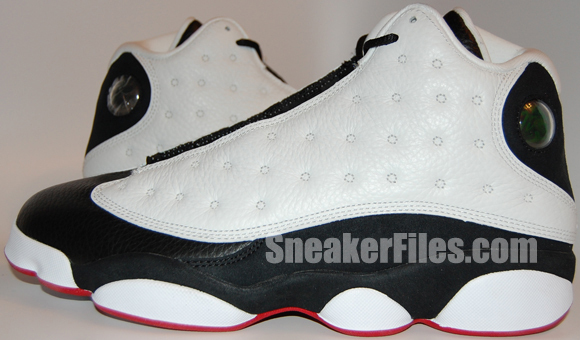 A few people might wonder how this shoe received the “He Got Game” nickname. The 1998 film “He Got Game” starring Denzel Washington (Jake Shuttlesworth) and Ray Allen (Jesus Shuttlesworth) and produced by Spike Lee. 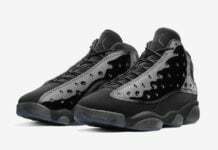 When Denzel got out of prison to persuade his son to sign to a specific school, he stops by to pick up a pair of the Air Jordan 13’s. 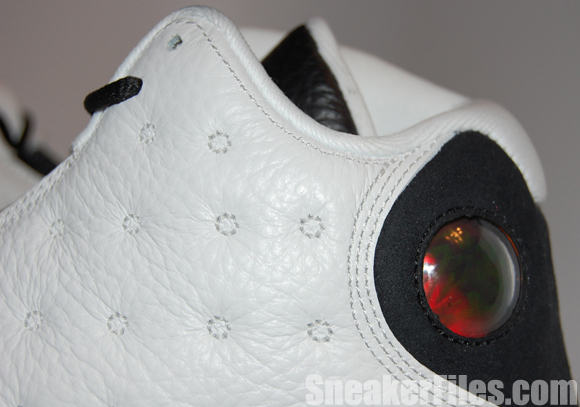 For the 2013 Air Jordan 13 He Got Game, they feature white uppers, black tumbled leather on the toe box, minimal hints of red throughout and the hologram at the heel. 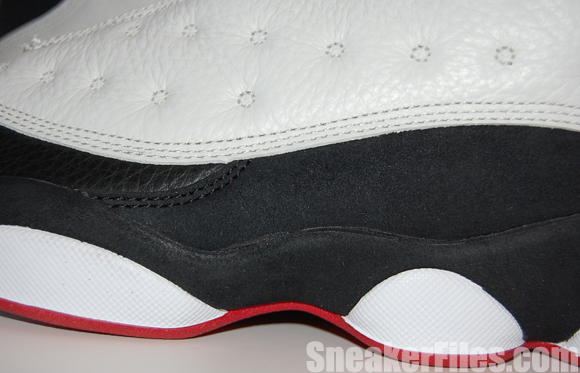 Releasing March 16th 2013 with a retail price of $160. 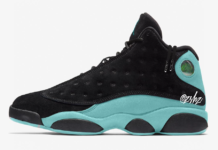 You can pick up a pair now at KickSole.com. 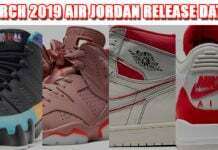 Stay up to date by checking out our Air Jordan Release Dates page.